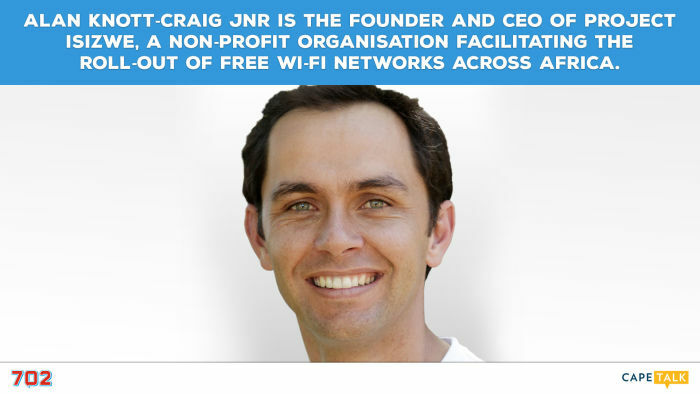 Alan Knott-Craig Jnr is the founder and CEO of Project Isizwe, a non-profit organisation facilitating the roll-out of free Wi-Fi networks across Africa. 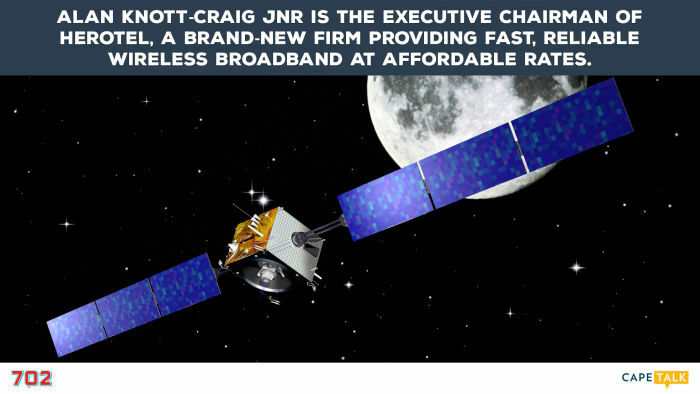 Alan Knott-Craig Jnr is the Executive Chairman of Herotel, a brand-new firm providing fast, reliable wireless broadband at affordable rates. 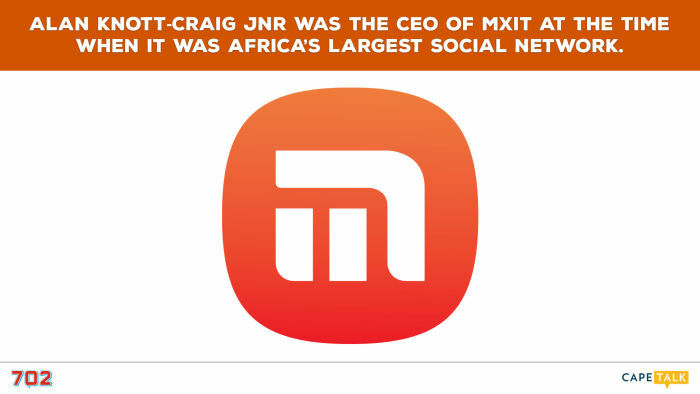 Alan Knott-Craig Jnr was the CEO of Mxit at the time when it was Africa’s largest social network. 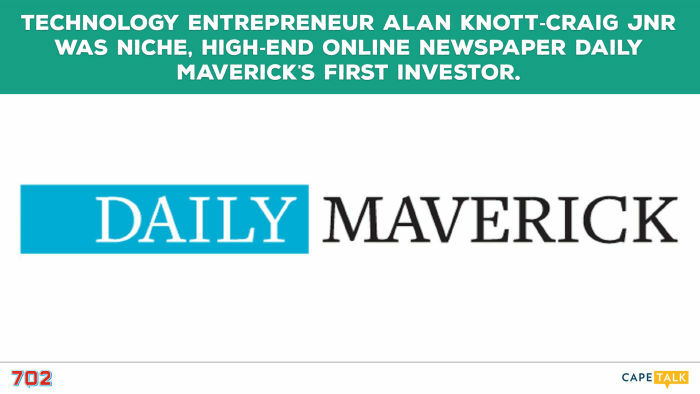 Technology entrepreneur Alan Knott-Craig Jnr was niche, high-end online newspaper Daily Maverick's first investor. 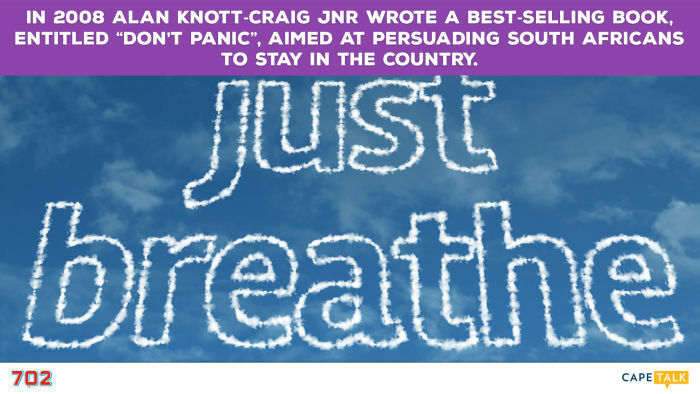 In 2008 Alan Knott-Craig Jnr wrote a best-selling book, entitled “Don’t Panic”, aimed at persuading South Africans to stay in the country. The Money Show’s Bruce Whitfield interviewed Knott-Craig (Jnr). Whitfield also played a clip of listener Dominique, Alan’s former assistant, who phoned in on 17 April 2009 when he resigned from iBurst. Scroll down to listen to the audio (or watch the video). I knew I hit the big-time when I made it into Huisgenoot! Mxit is still far and away the biggest app to come out of Africa. Unfortunately, WhatsApp came and ate the lunch. Daily Maverick is cooking! It’s the most exciting non-profit in the world! That’s a joke. Project Isizwe aims to make internet access viewed in the same way as water and electricity. By 2017 everyone in the City of Tshwane will be walking distance from free Wi-Fi. It’s Government’s duty to make the internet available to everyone in South Africa. There’s no reason that, by 2020, we won’t have universal internet access in South Africa. Wi-Fi is not dangerous. The whole of America – where you get sued for spilling hot coffee - is covered in Wi-Fi. It may look like I’m working hard, but whenever I get kicked out of a company I slow down. Almost every problem we’re facing in South Africa can be solved with the clever use of technology.